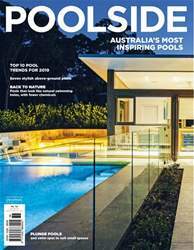 Poolside showcases the most beautiful swimming pools Australia has to offer, with photographers who are the best in the business of providing stunning images that captivate readers. 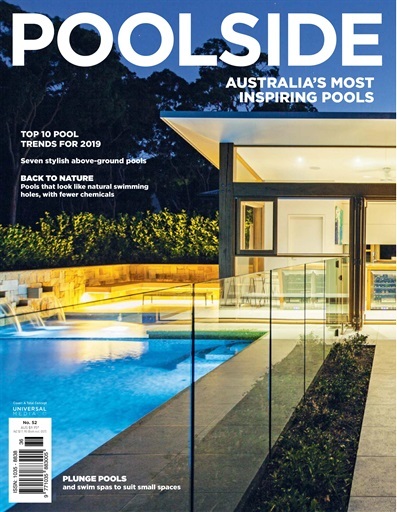 As well as featuring amazing Australian pools, this publication also focuses on the creative philosophy of the builders and designers and their attitudes towards pool building. With more than 100 individual designs featured in every issue, this magazine informs its readers with design issues, maintenance questions, new materials and stylish poolside accessories.